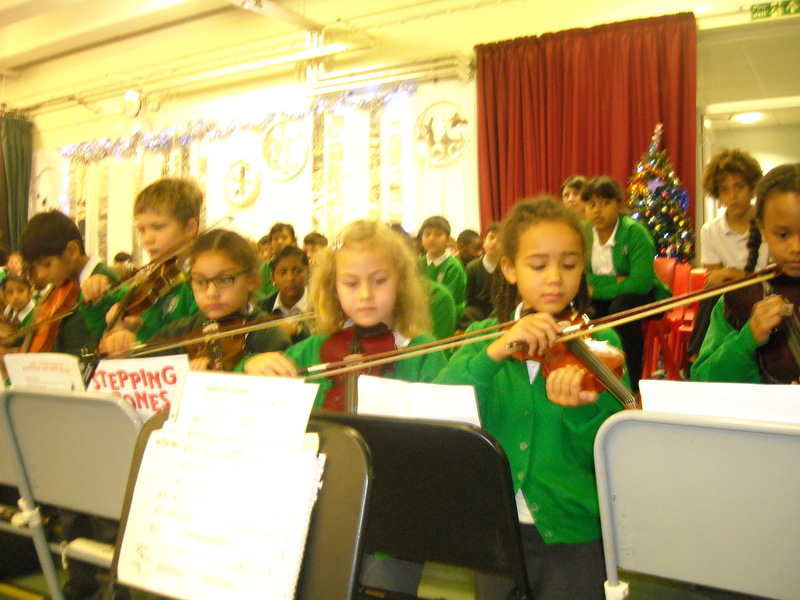 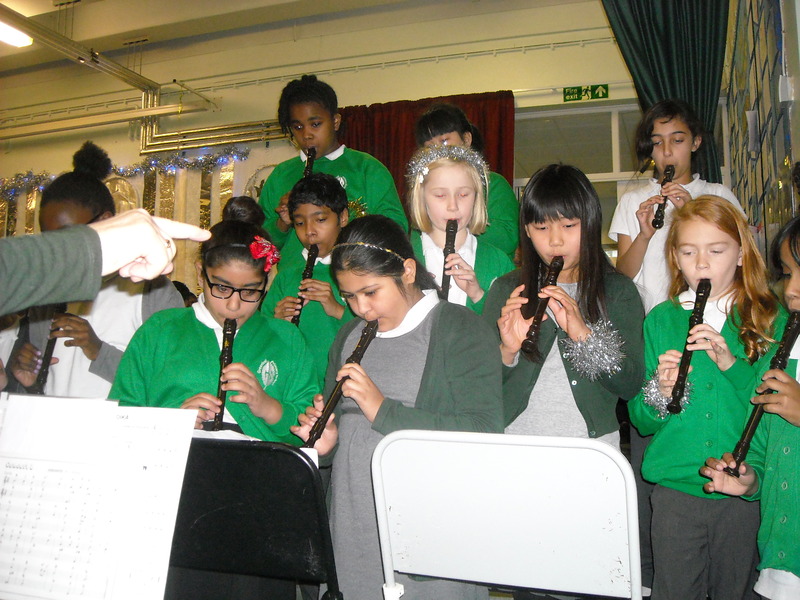 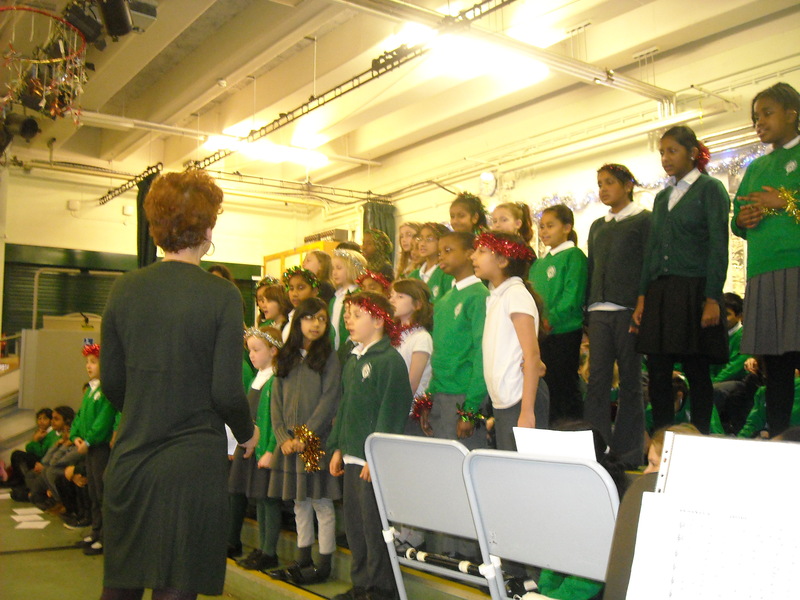 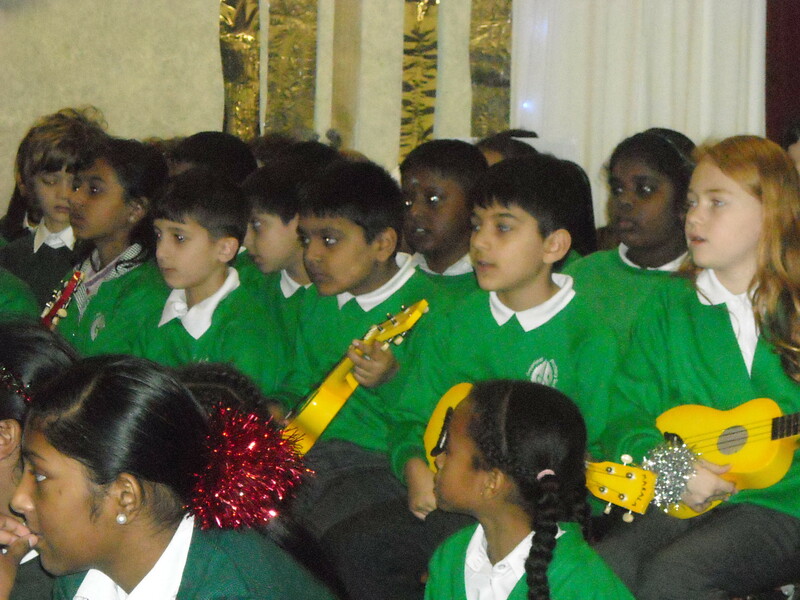 Congratulations to all the 130 children who took part in our Christmas Music Concert on Friday. 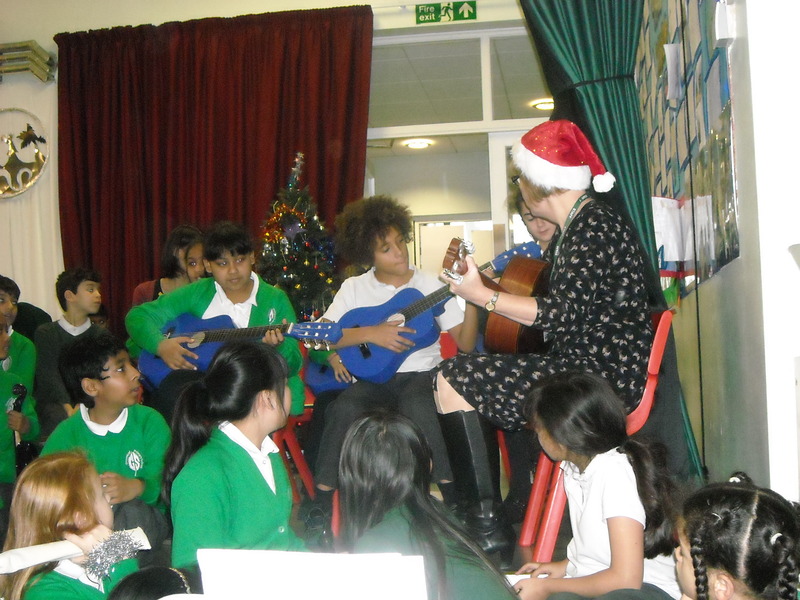 The spirit of Christmas was truly present in all the performances and it was lovely to have guitars added this year for the first time. 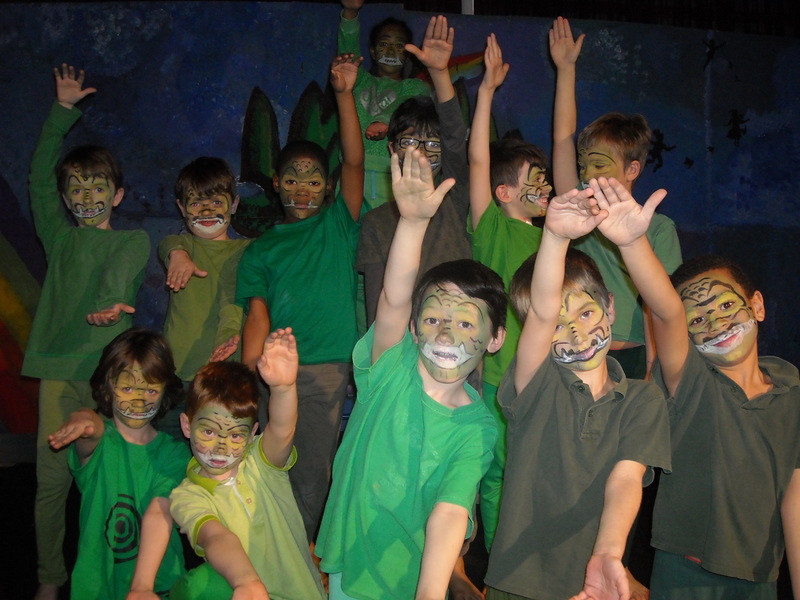 Thank you to Ms Keane, Mr Grout, Mr Lampert and Bethan for their hard work and commitment in preparing the children for the show. 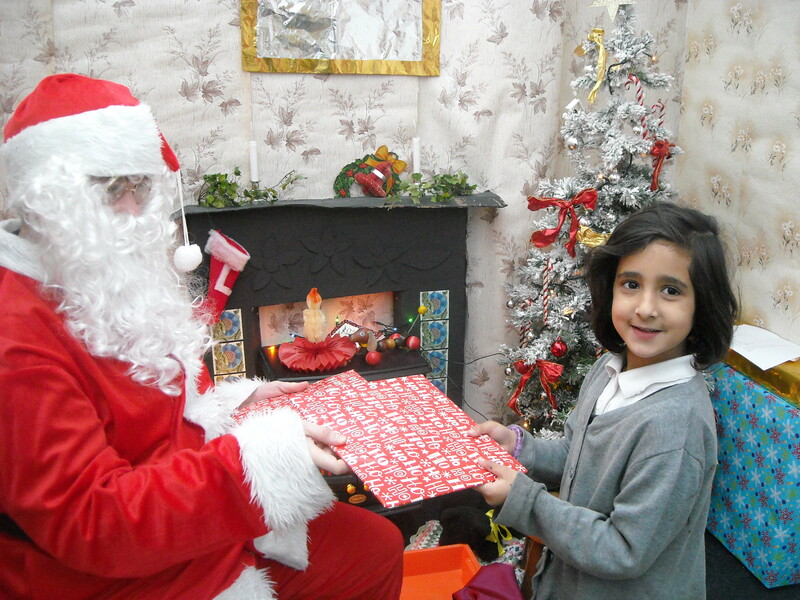 All the children at Greenleaf were over the moon to see Father Christmas on Thursday. 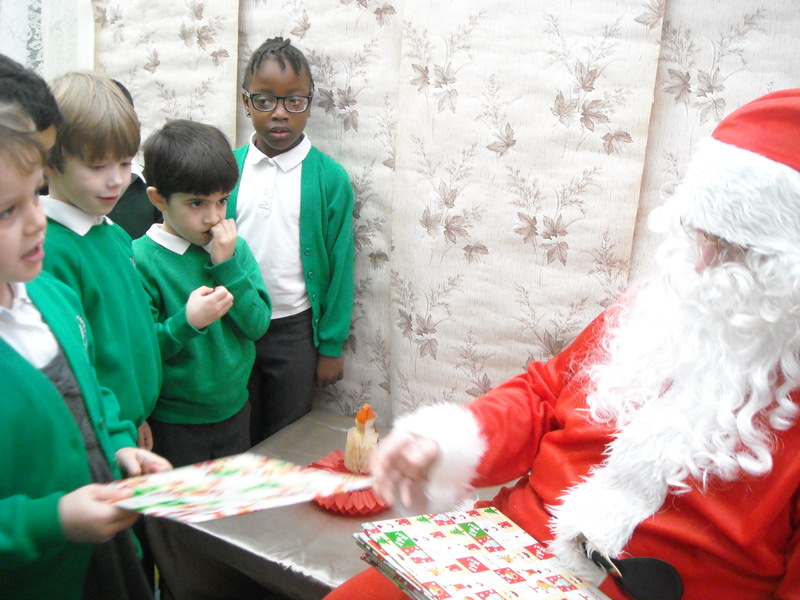 He had popped in on his way back to the North Pole. 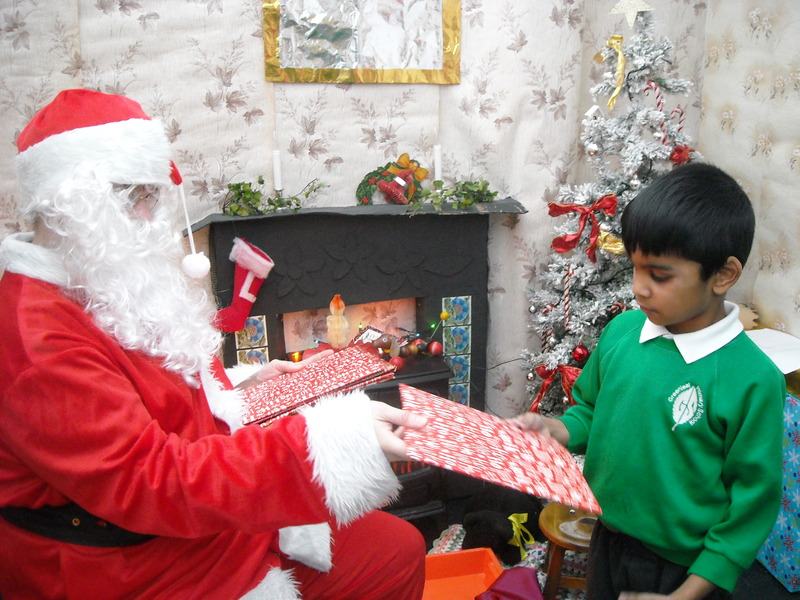 Not even an unexpected fire alarm put him off delivering an early Christmas gift to all the children. 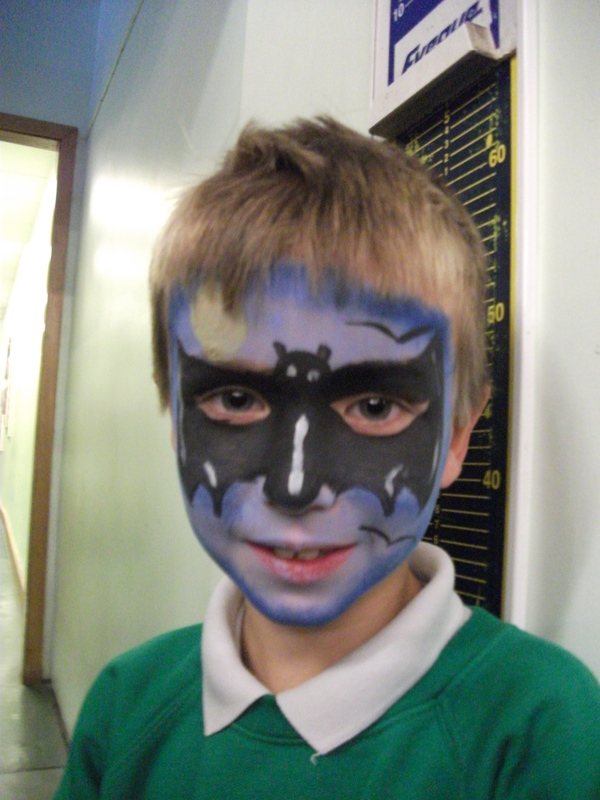 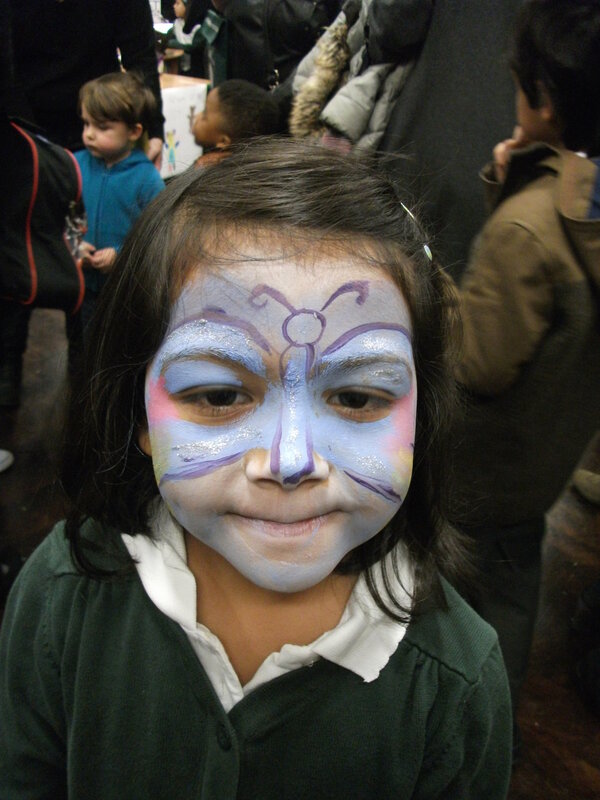 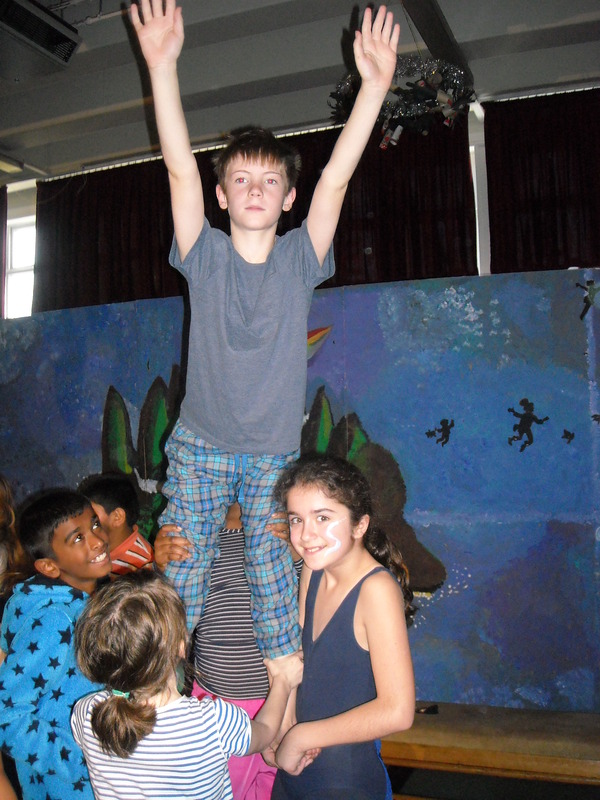 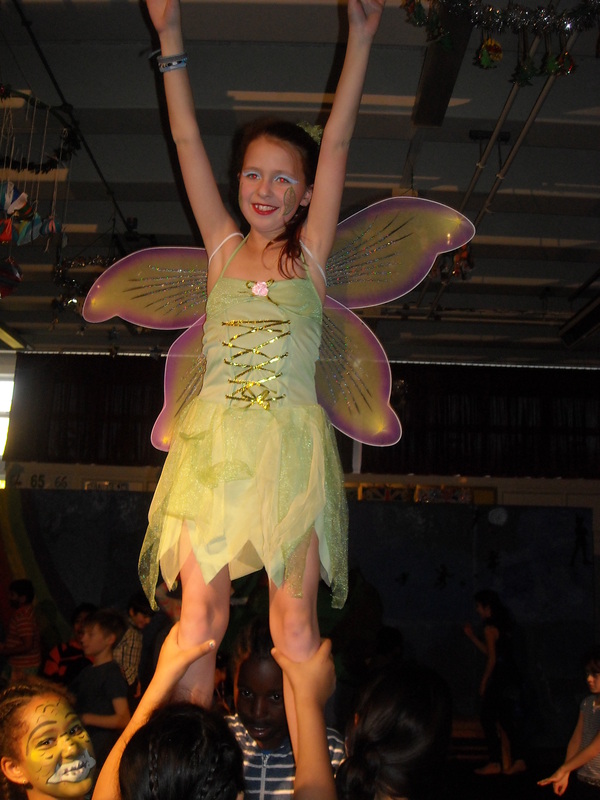 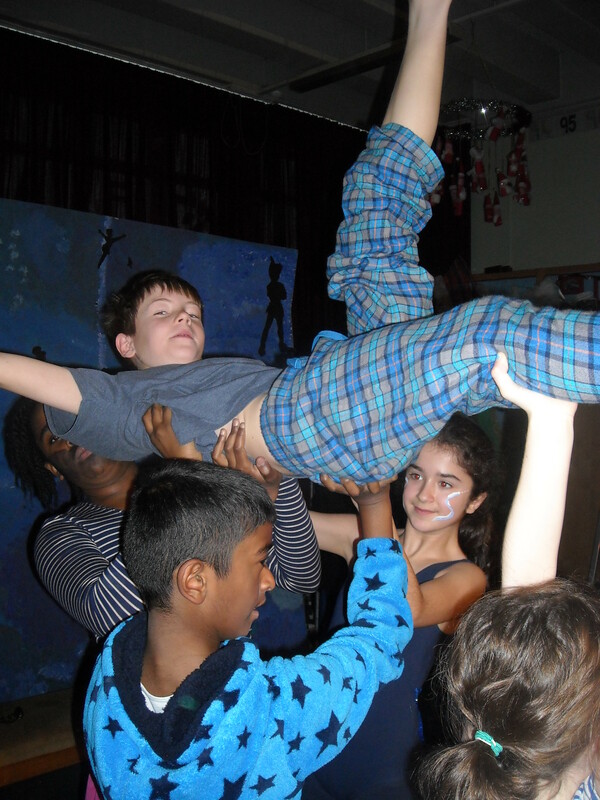 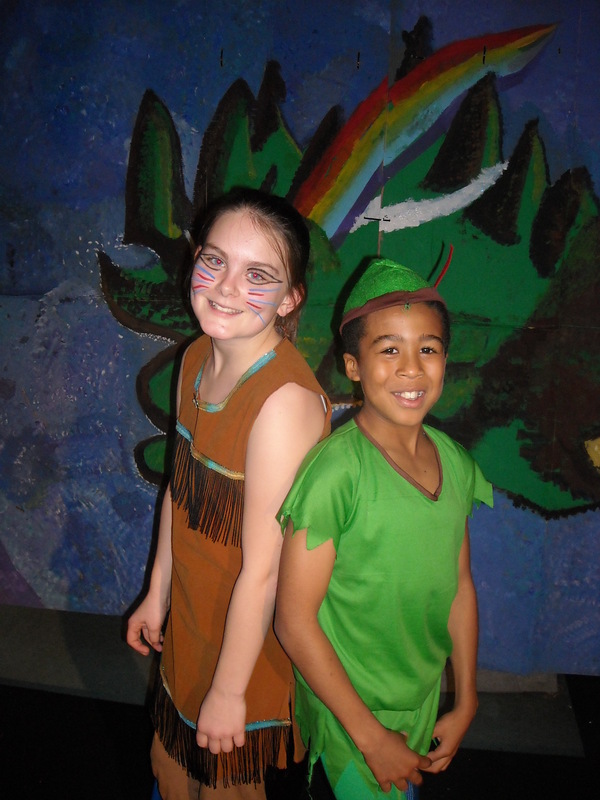 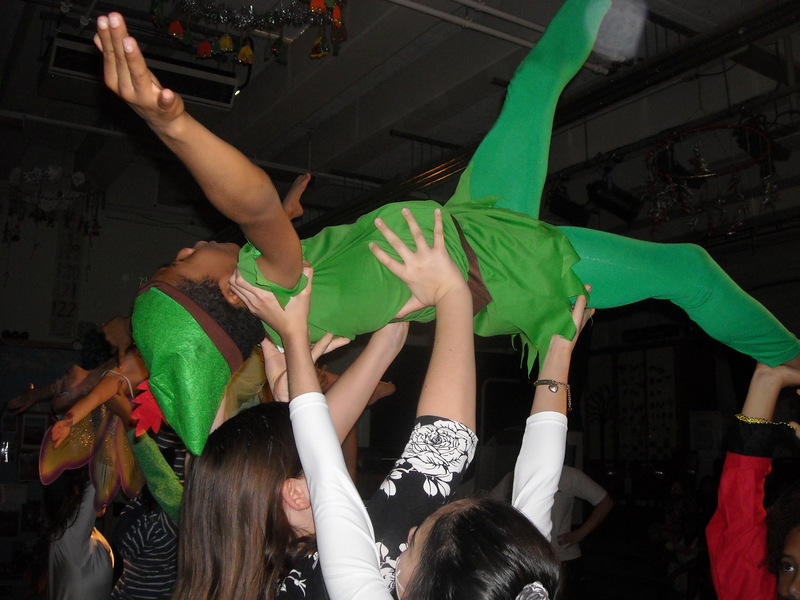 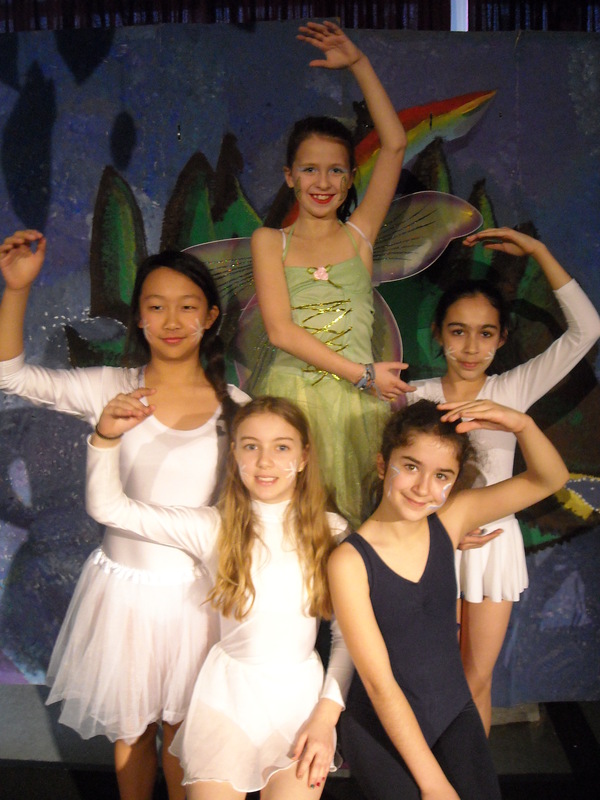 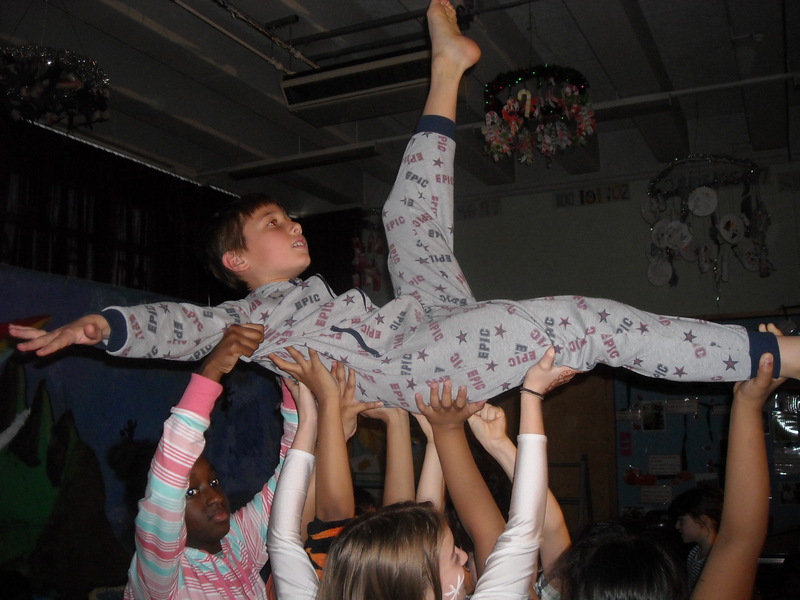 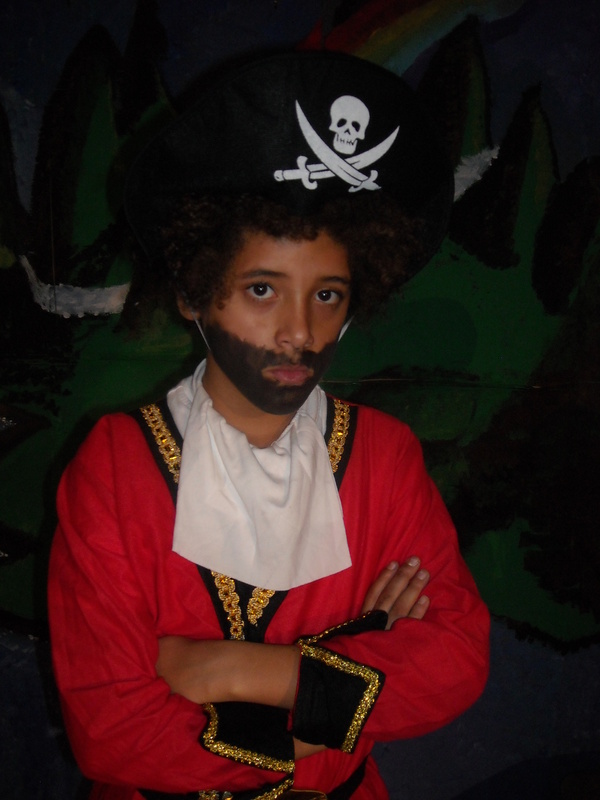 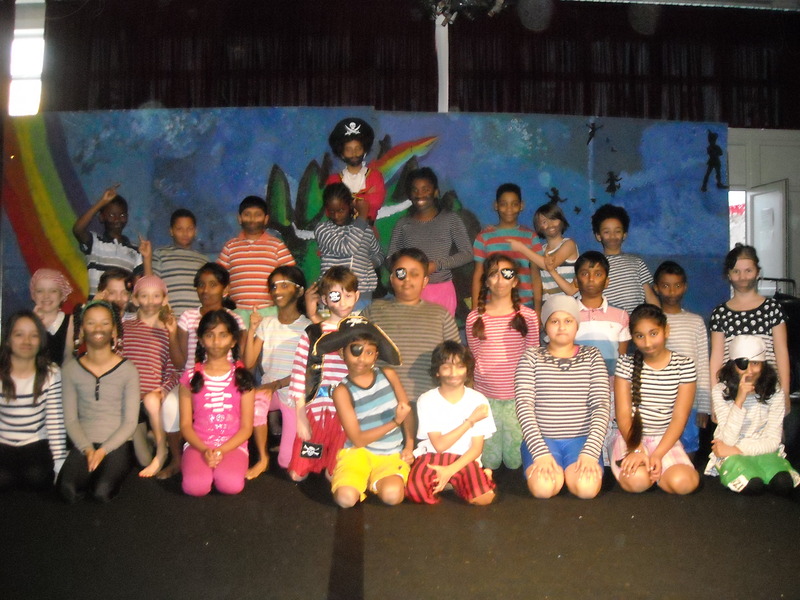 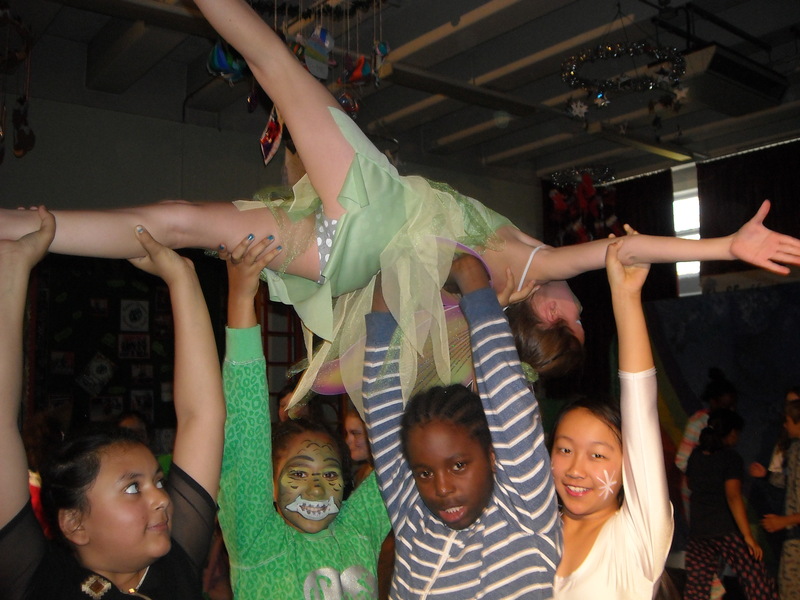 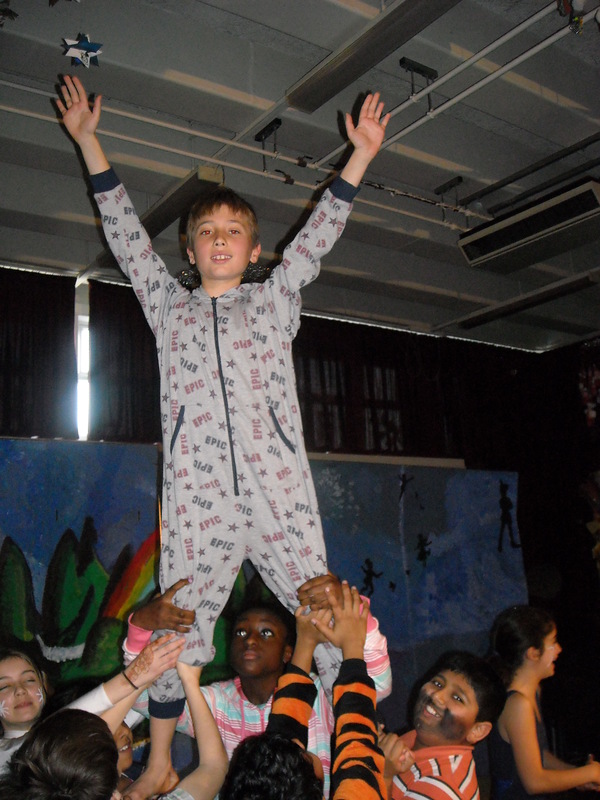 Yesterday over 100 children from our before school and after-school gym clubs performed their version of Peter Pan – with a reprise this morning for the whole school. 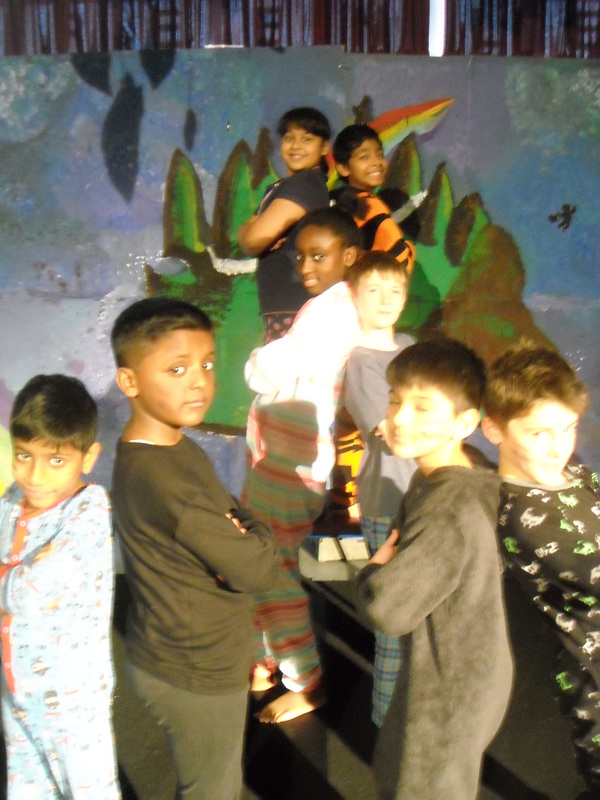 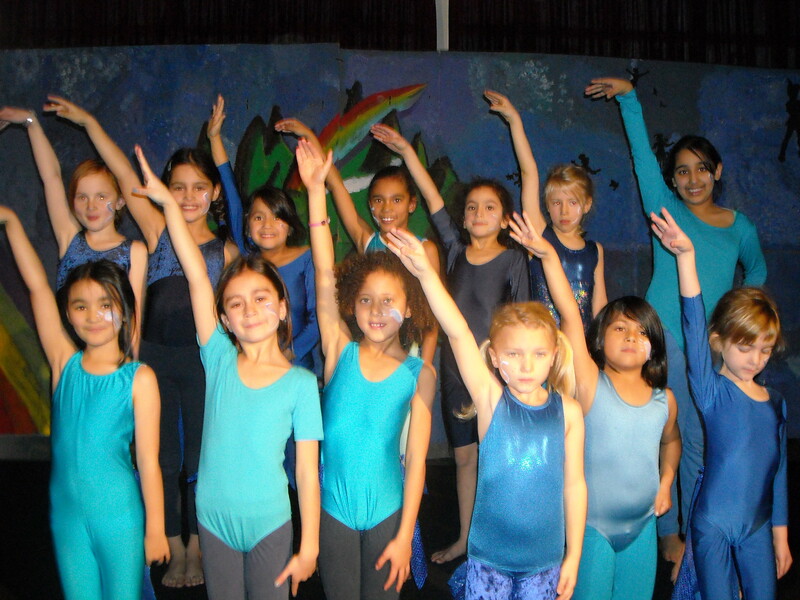 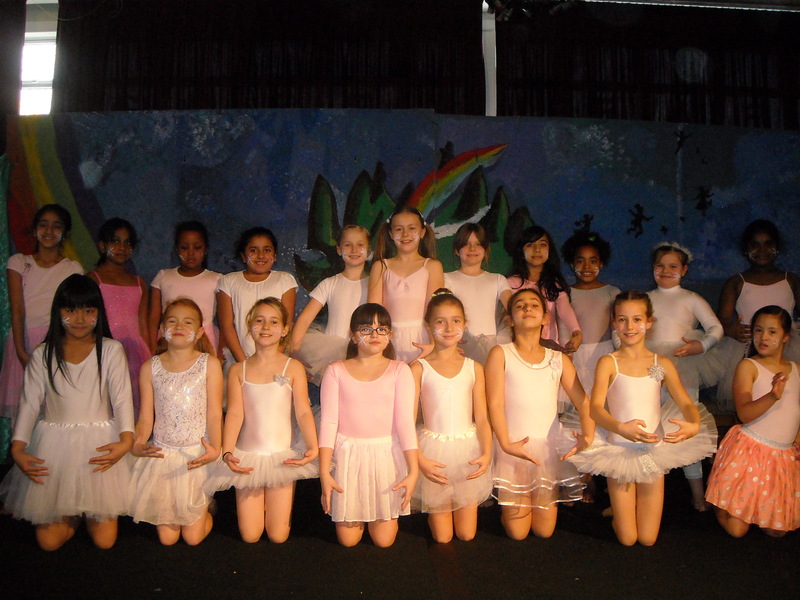 The quality and skill of their gymnastic achievements was really evident throughout the performance and they clearly thoroughly enjoyed showing off the progress they have made in gym this year. 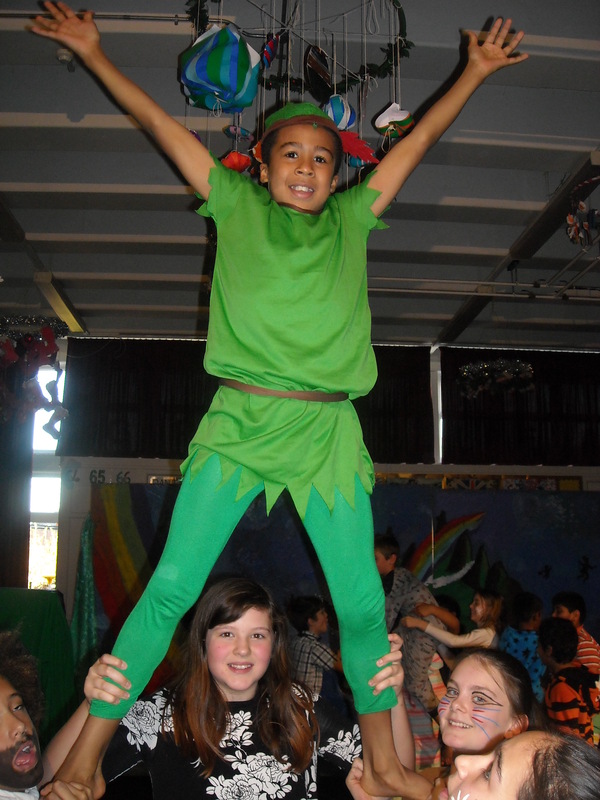 A huge big Greenleaf thank you to Carli … our amazingly creative gym coach, not only for coaching and training the gymnasts and supporting gymnastics teaching in school, but also for her choreography of the entire pantomime. 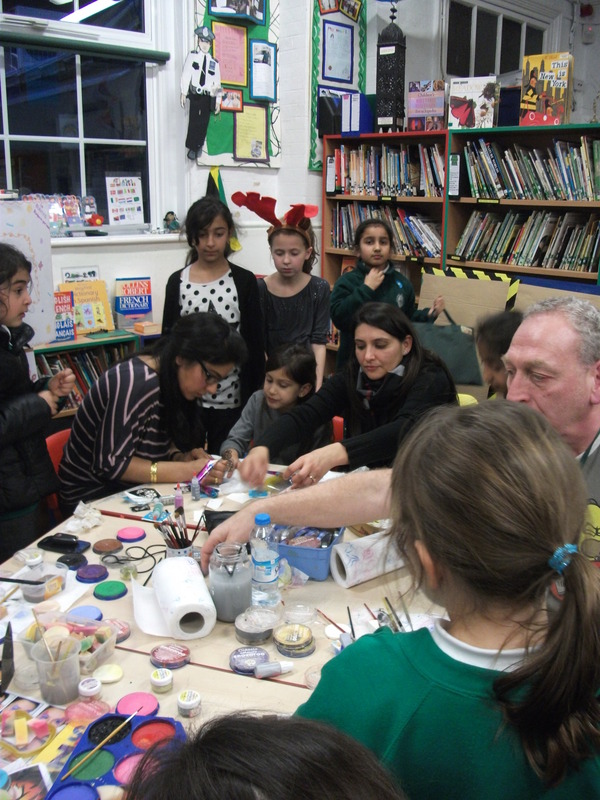 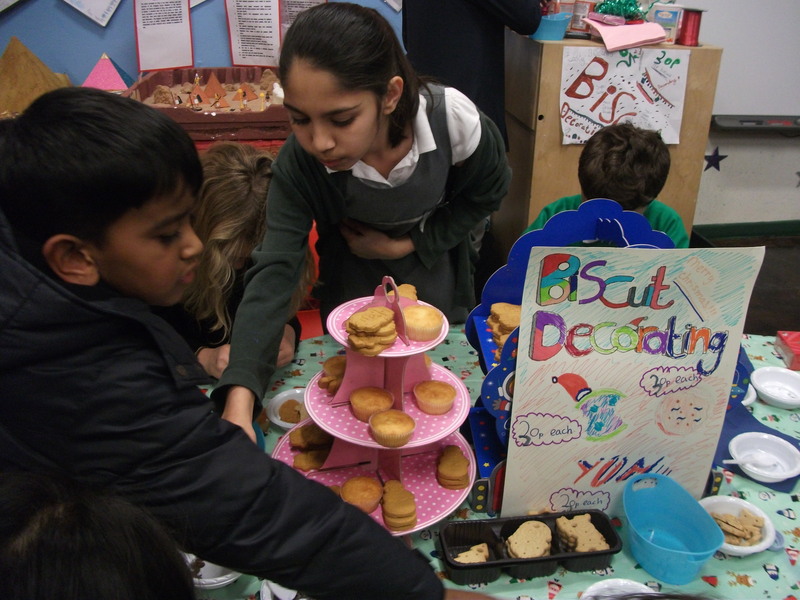 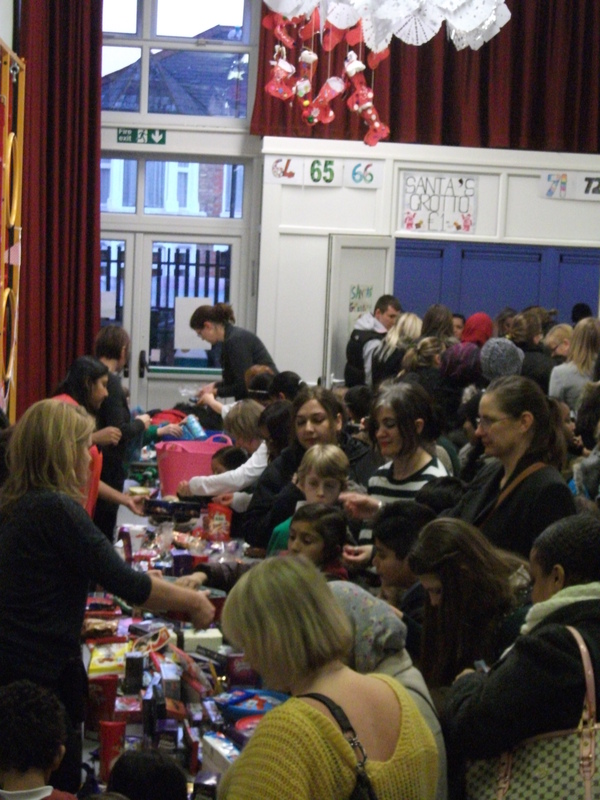 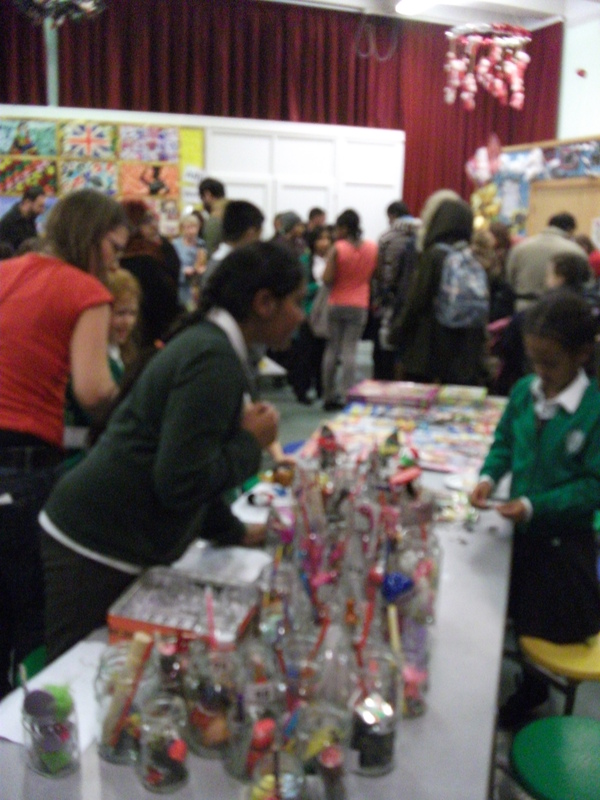 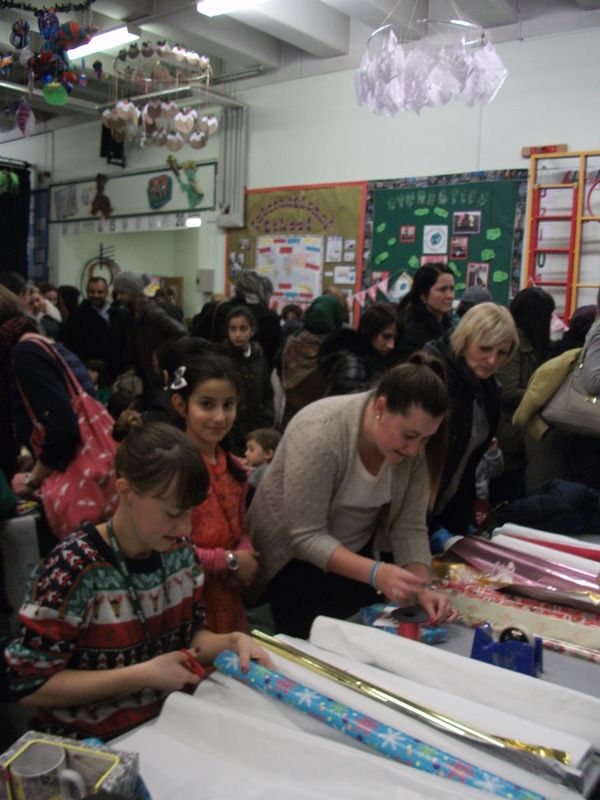 Thank you to all the lovely mums and dads of the PTA, who made today’s Christmas Fayre such a magical experience for all our children and families. 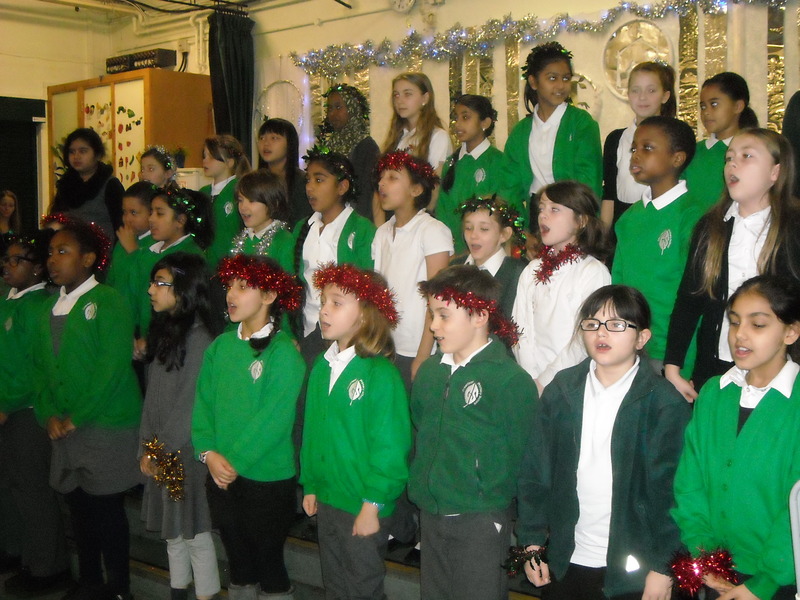 Everyone had the most amazing time – Christmas will soon be here! 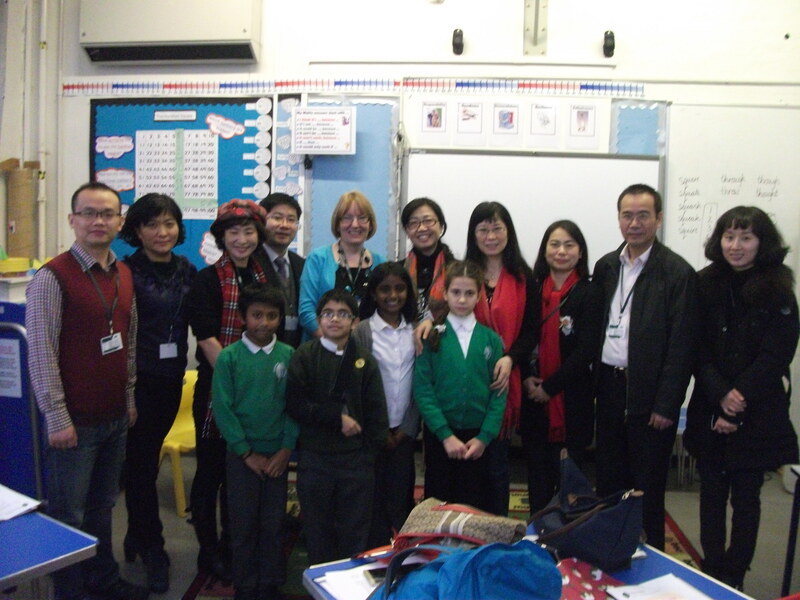 We were pleased to welcome 10 Chinese visitors today from the Shenzhen region of China – all primary teachers and Headteachers. 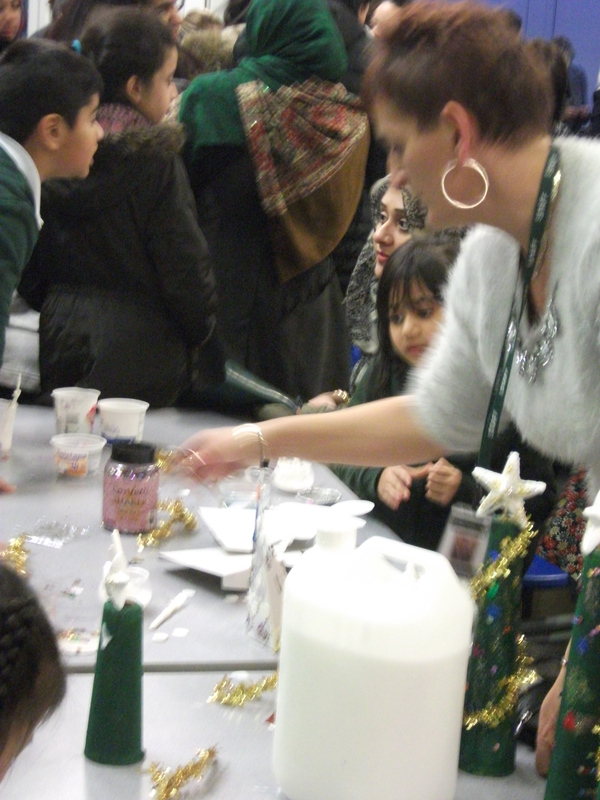 They were really impressed with Greenleaf, enjoyed meeting our children and seeing how we teach. 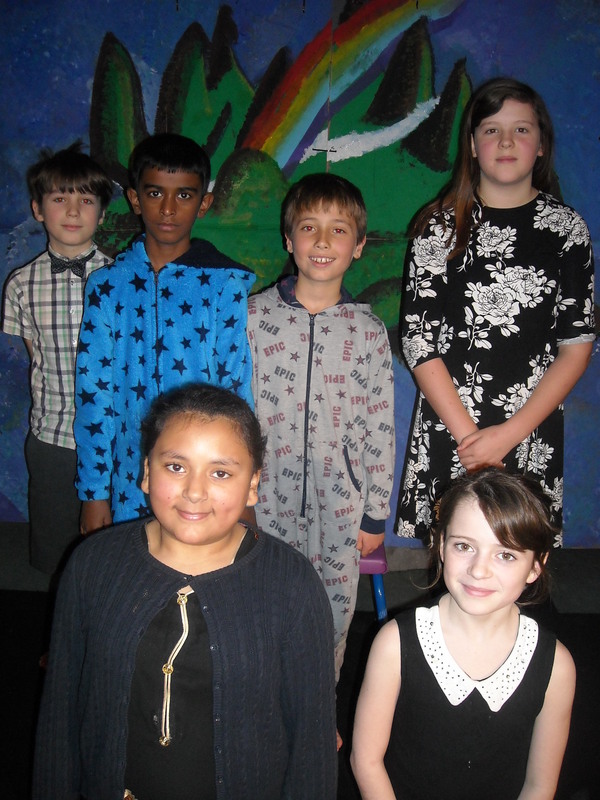 They took lots of photos and fond memories home with them. 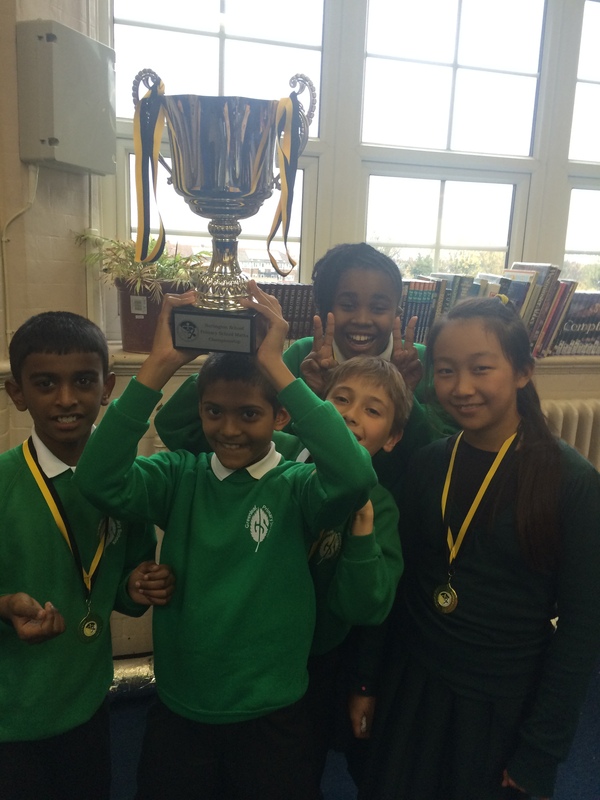 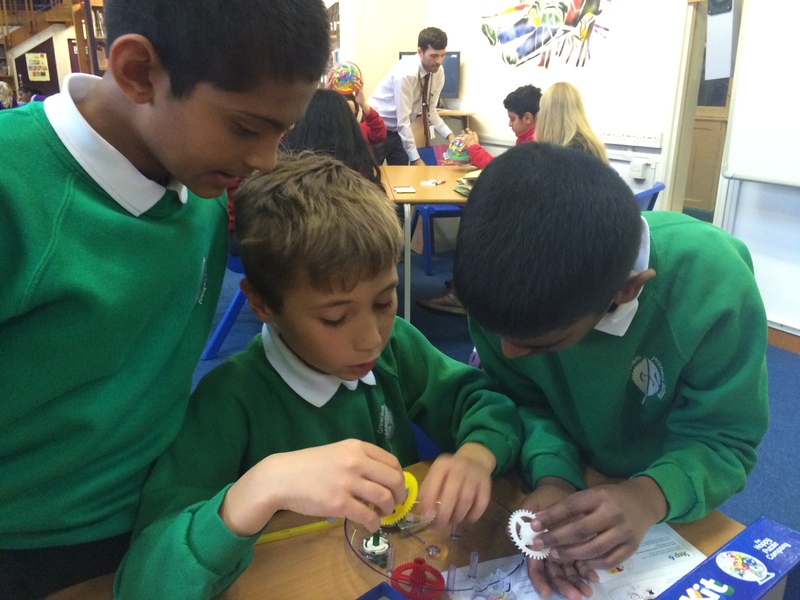 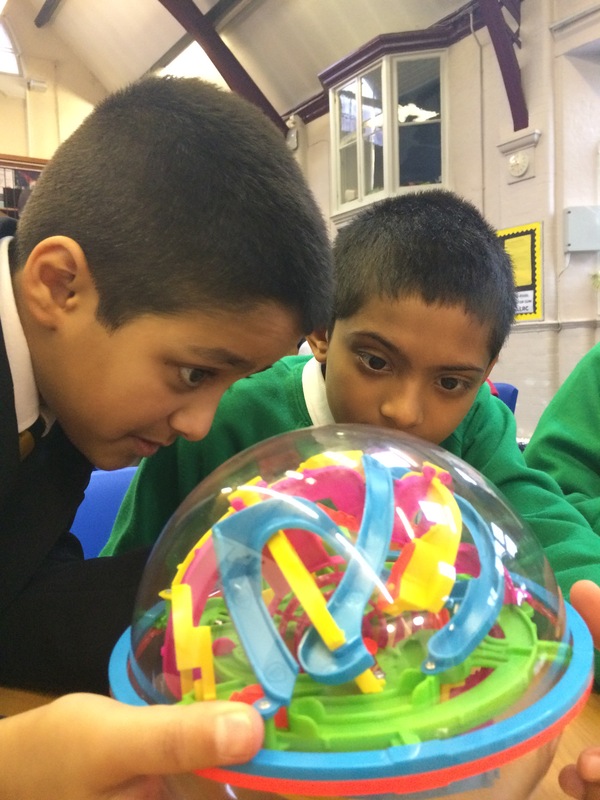 Yesterday, five of our Year 6 mathematicians took part in a Maths Challenge at Norlington School for Boys … and out of the many other primary schools there, the Greenleaf team were the winners! 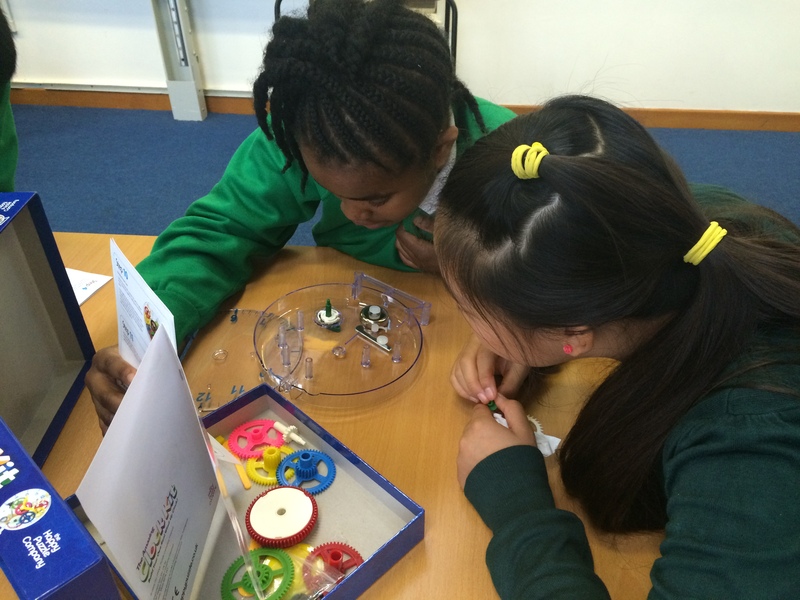 Not only did they show off their excellent mathematics ability, they also worked really well as a team, picking up extra points for collaboration along the way! 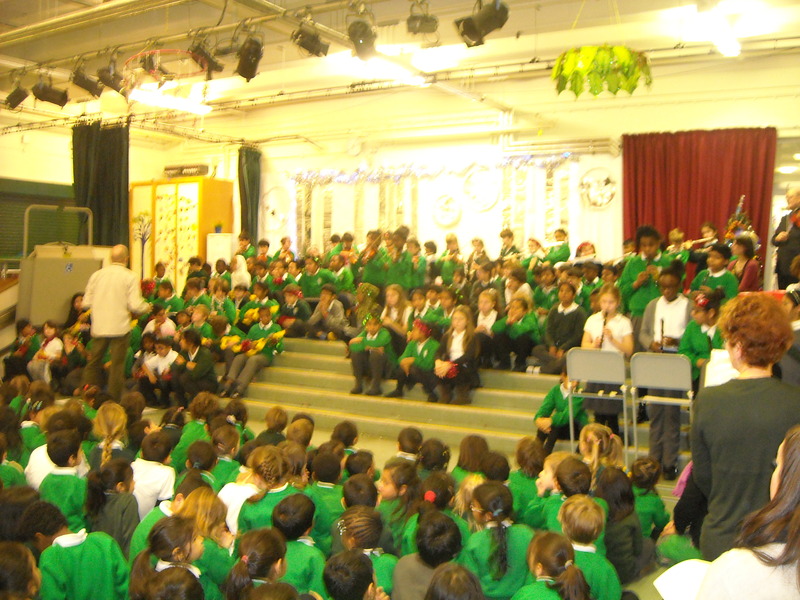 Congratulations to them all!